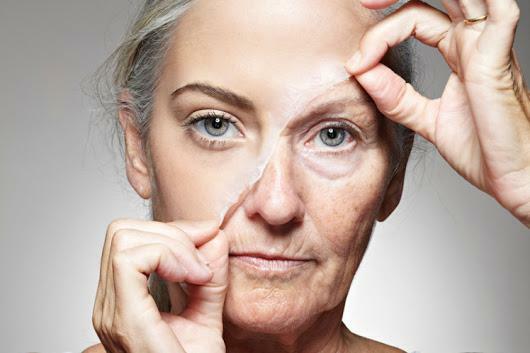 As we age, the evironment, the sun and make-up take a toll on aging the skin before time. Skin laxity is very common esp. in lighter skin types . It starts as early as 25 years of age. Like I always say , "sunscreen for life"! Sunscreen is your best defence against skin damage coming from the sun. Now that our O-zone layer is compromised , we should be extra cautious at protecting our skin and our family members skin beyond gender discrimination. Today, I am going to talk about the fourth form of matter. Yes, there is a fouth form of matter recently discovered and it's called Plasma. Just like there is solid, liquid and gas, there is Plasma our newly found form of matter. 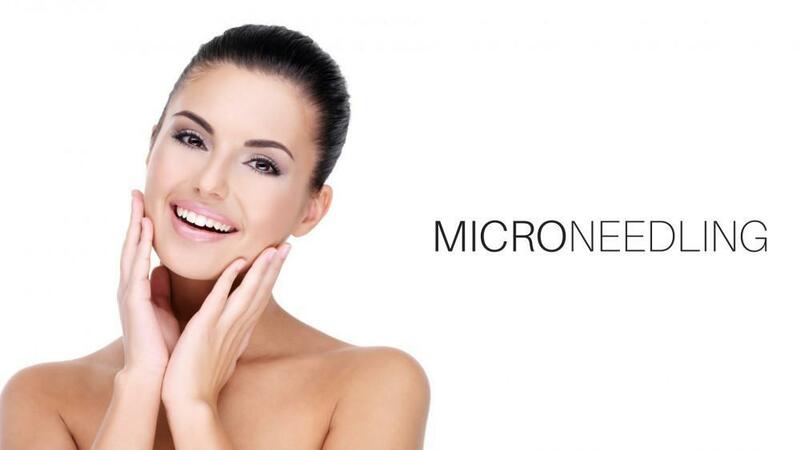 In the esthetic arena, it is being used to non-surgically tighten skin and lead to skin rejuvenation. The principal behind is, the device ionizes the gas in our atmosphere and creates a small electrical arch. 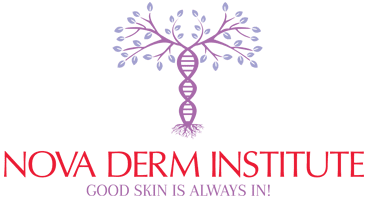 When the electrical arch or Plasma touches the skin, it transfers it's energy to the fibroblasts , our collagen forming cells, resulting in contracture and tightening of the surface skin. Fibroblasts are vital in making us collagen (cushion) in the skin. Without these cells the skin becomes flat and thin , looking like a raisin.The number of these cells reduces with age. To combat that , Plasma Lift helps you. 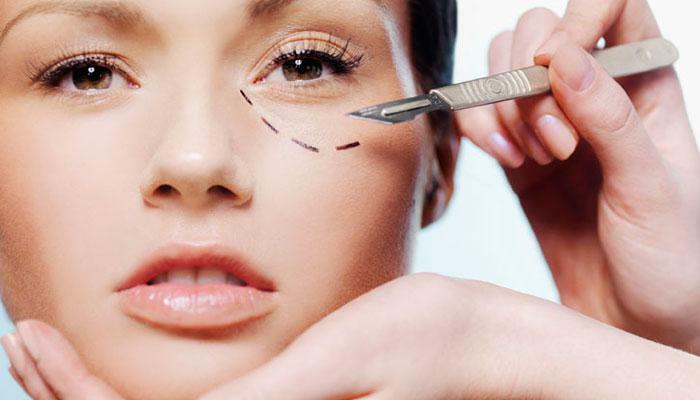 Even though, the skin receives a controlled injury , the skin does not have any open wounds, unlike ablative lasers. This is very vital in not allowing the skin to scar or give you a long healing time. 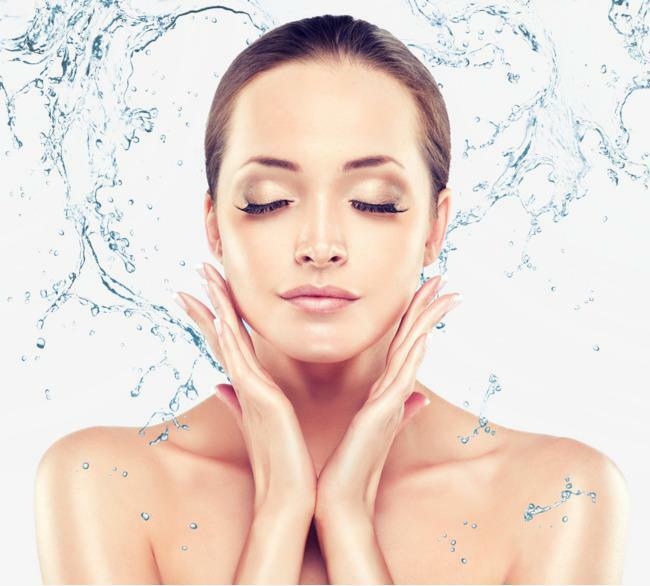 Plasma lift works similar to ablative lasers minus the down time and the discomfort. 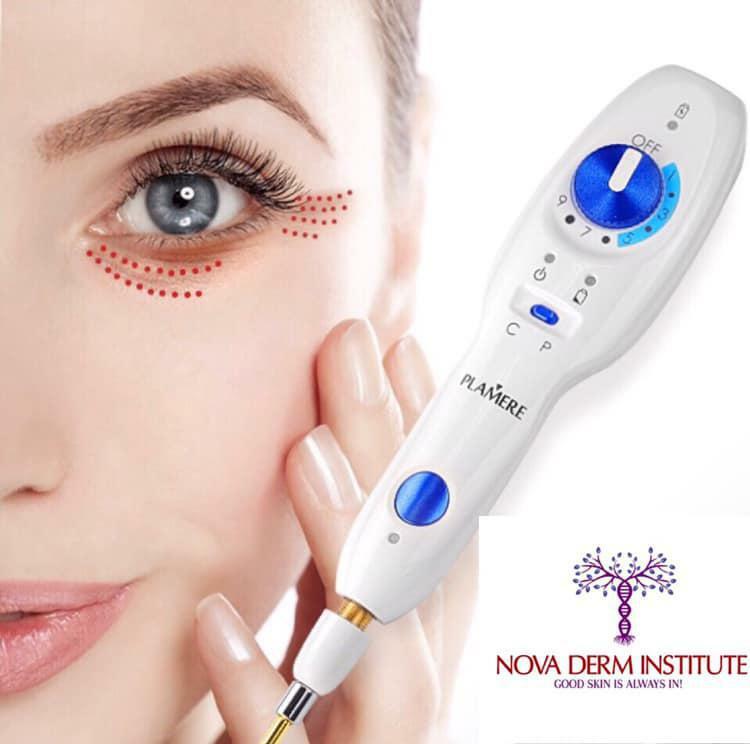 It help you erase lines and wrinkles, reduce scarring, improve texture and tone with minimal down time.The procedure starts with numbing the skin with a topical for 10 minutes. The treatment is fairly quick, it can take anywhere from 10-30 minutes depending on the size of the area being treated. You leave for home with tiny microscopic dots/scabs on the skin and mild redness, it lasts for less than a week, you will notice the change right away next week. Normally 4-6 treatments are recomended. Ask your esthetician for guidance. Post care involves some TLC in the form of keeping it moisturized with specialized ingredients like Hyaluronic acid and green tea extract and sun protection with SPF 50+. For details consult your aesthetician. Hope that was informative, will write more on a new topic soon.